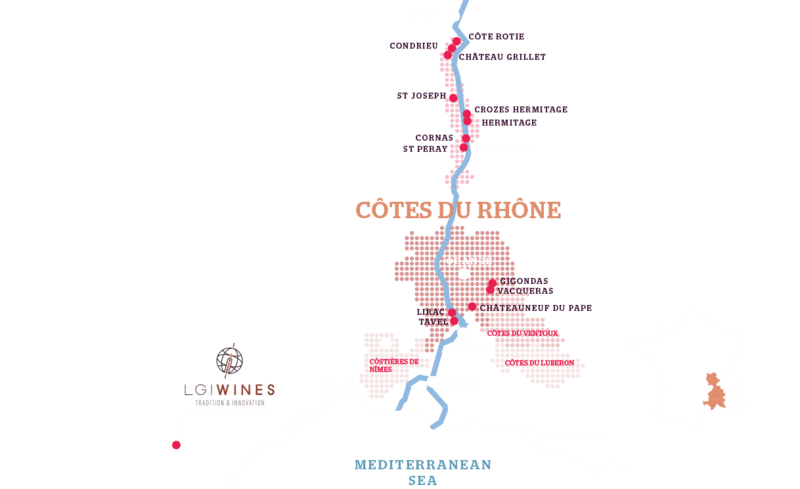 Thanks to a more special partnership, LGI also sources wines from the Côtes-du-Rhone. This area, located along the river Rhône, has been a hub of wine culture since ancient times and it remains just as popular today. 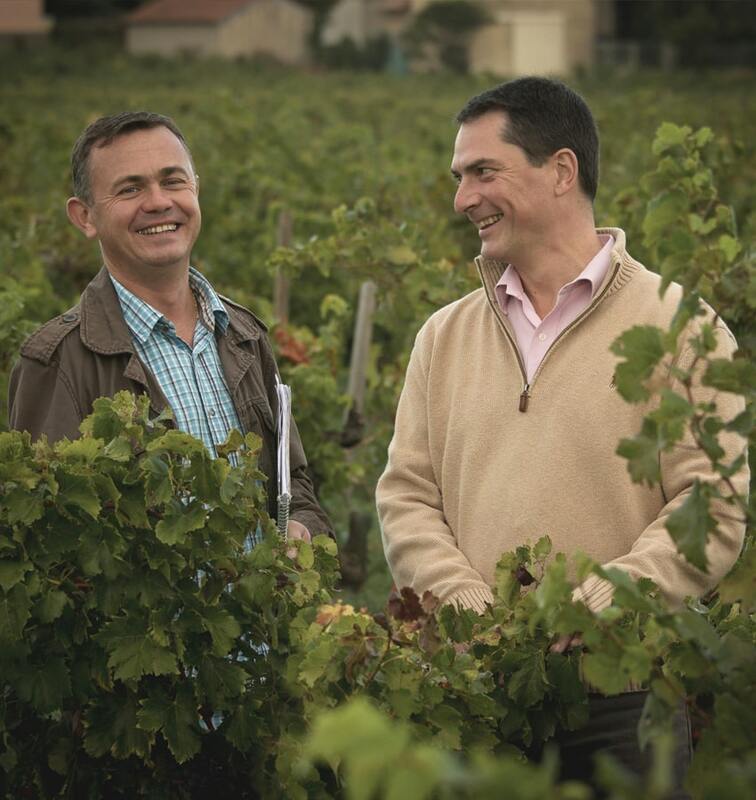 It is the home of Dauvergne et Ranvier, two wine traders with whom LGI works very closely. The two associates source wines from the best vineyards in the appellation area to produce juicy, fruit-forward wines that really capture the essence of the region. Dauvergne et Ranvier offers a large selection from entry range to special cuvee wines that are sure to please everyone’s palate.